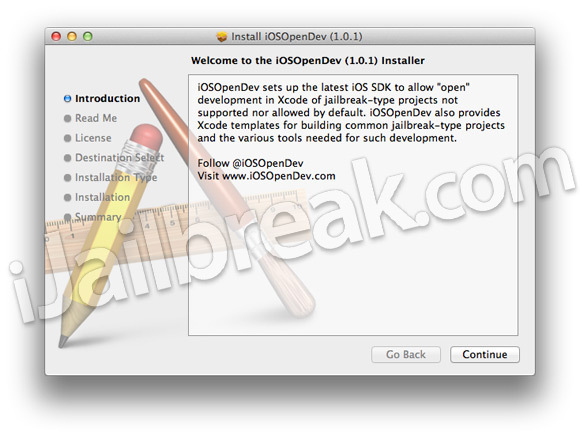 iOSOpenDev was released recently and allows developers to create Cydia tweaks using the official Apple SDK environment. Which, will reduce the learning gap generally associated with transitioning into creating software for the Jailbreak community. This will either result in more beneficial Cydia tweaks being developed and released because of the attracted new talent, or will result in a large wave of poorly designed Cydia tweaks released by first time programmers. “Unsetting” language in all scripts which may be the cause of a possible grep issue. Let us know what you think of this update of iOSOpenDev in the comments section below. Is it more stable?